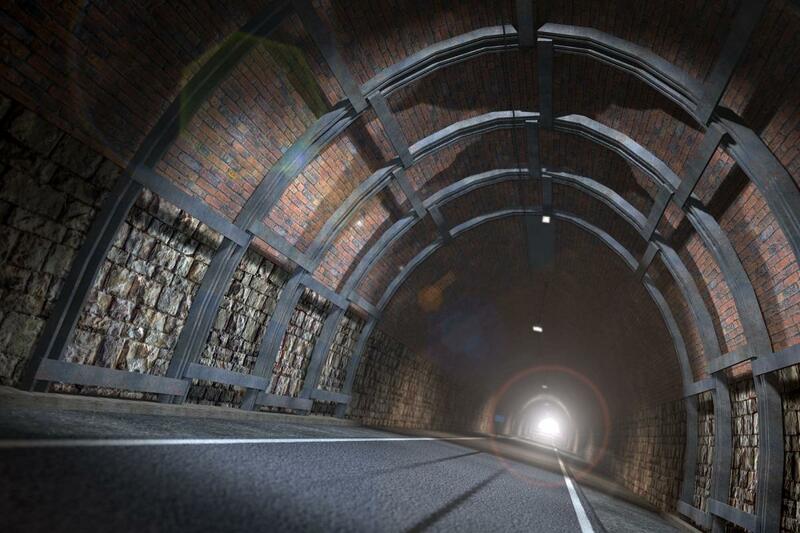 West Yorkshire to Get the Longest Cycling Tunnel in England? 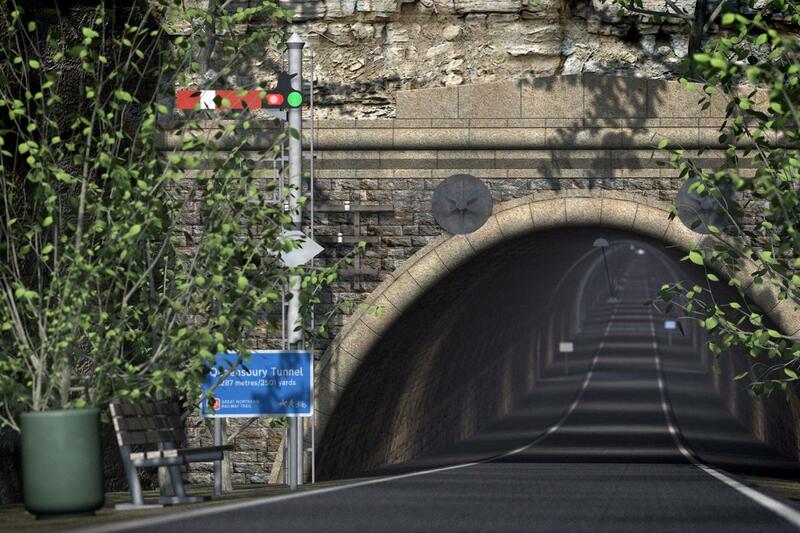 Queensbury tunnel between Halifax and Keighley in West Yorkshire has been abandoned since its closing in 1956. UK’s Department for Transport wants to shut it off permanently this year, but critics of the decision seem to have an ace up their sleeve. They say it would cost roughly the same to turn Queensbury tunnel into a cycle route as it would to close it down for good. The reconstruction would make the tunnel a centrepiece of a new cycling network connecting Halifax with Bradford. The area around Queensbury is one of the highest in England, sitting at 330 metres above sea level. The locals hardly do any cycling there because they are put off by the harsh climbs and intimidating roads. That could change if the Queensbury Tunnel Society succeeded in their effort, though. While a report commissioned by the Historical Railways Estate estimated the cost of turning the tunnel into a bike route at £35m, the engineering specialists commissioned by the Queensbury Tunnel Society put together a plan to spend just £4.3m upgrading the tunnel. Plus the environmental charity Sustrans claims in its report that the said cycle route could deliver £37.6m worth of economic, health and tourism benefits over the next 30 years. 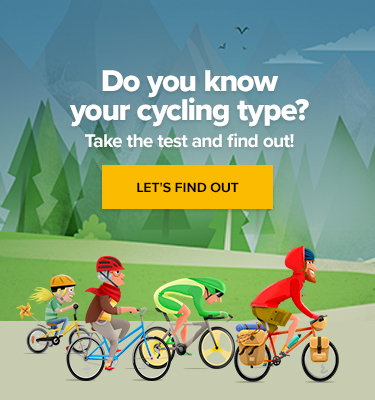 Top 10 Pieces of Cycling Infrastructure: Which Country Does It Right? A similar project in Bath has become a tourist attraction in its own right since the grand opening in 2013, so it’s reasonable to believe that the same thing might happen in this case as well. 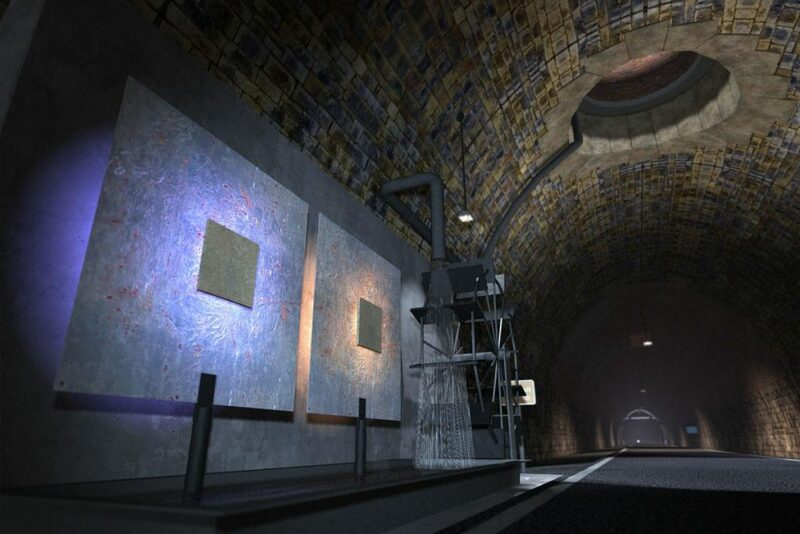 The Queensbury Tunnel Society wants the Bradford council to take on ownership of the tunnel and use the £3m budget which was allocated for its shutting to pay for future maintenance. There’s a number of Bradford councillors who support the plan, but the council has not agreed to take on responsibility for the tunnel yet. Should the 2.3km Queensbury line become England’s longest cycling tunnel? What do you think? Let us know in the comments!